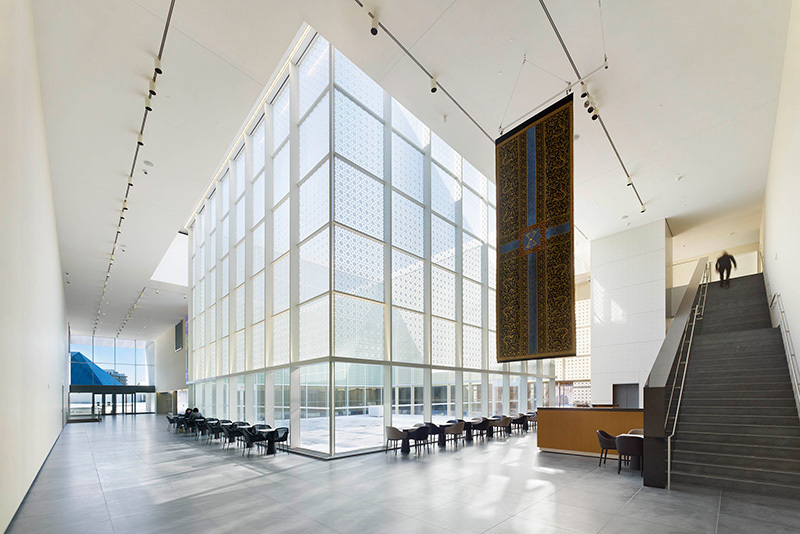 Let the stunning backdrop of the Aga Khan museum set the scene for your next event. 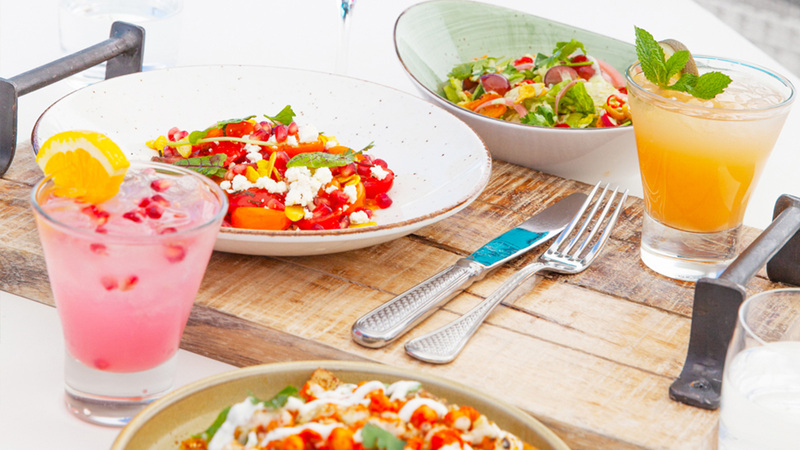 Blending art, history, design and cuisine, Diwan offers an innovative approach to Middle Eastern, North African, and South Asian cuisines. 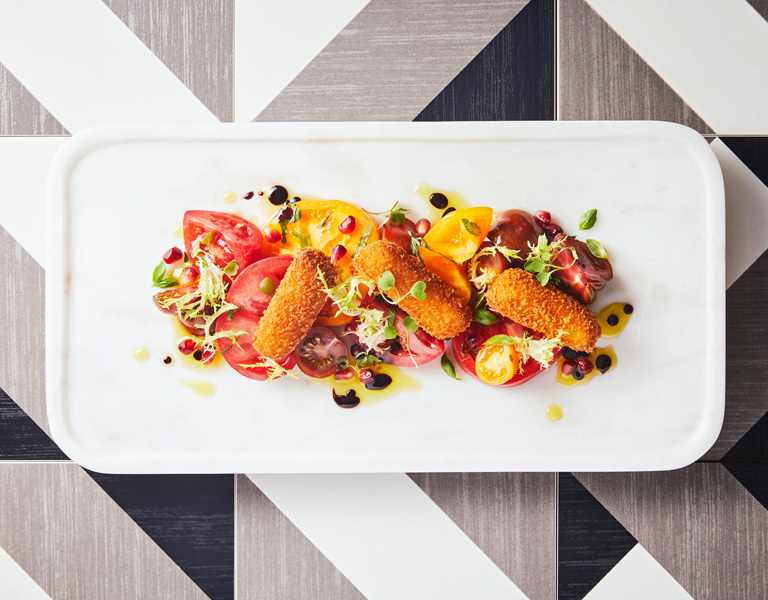 With menus designed for every occasion by Chef Shen Ousmand, enjoy a one-of-a-kind experience with your guests. With its award-winning architecture, a one-of-a-kind art collection and stunning landscaping the Aga Khan has six unique venues to host any event from weddings & milestone celebrations to corporate functions. 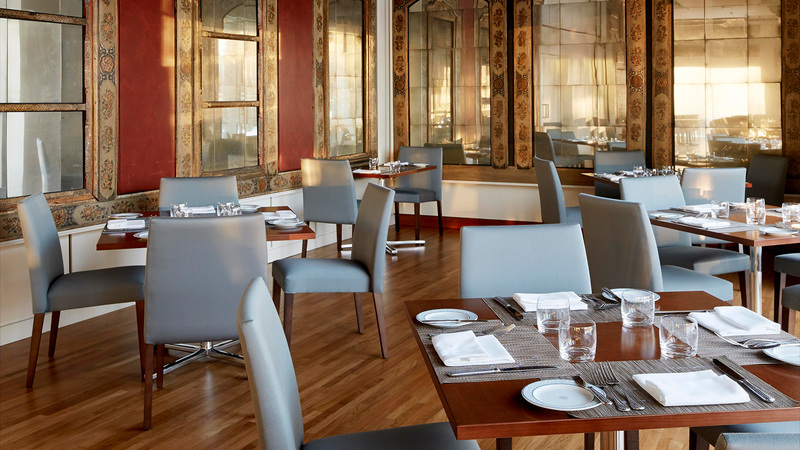 Located 15 minutes from Toronto’s downtown core and with parking onsite, the Aga Khan is not only beautiful but convenient for every guest. This ornate dining space (and a member of the McEwan restaurant family) evokes the luxury of a private 19th-century Syrian home. 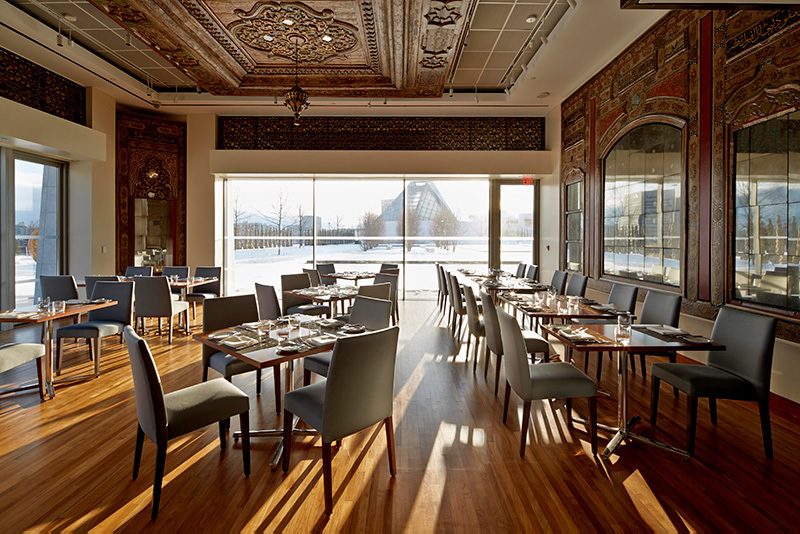 Decorated wood panels, hand-carved and painted in Damascus in 1799 adorn the walls of the restaurant and a sunlit patio overlooks the gardens of Aga Khan park. 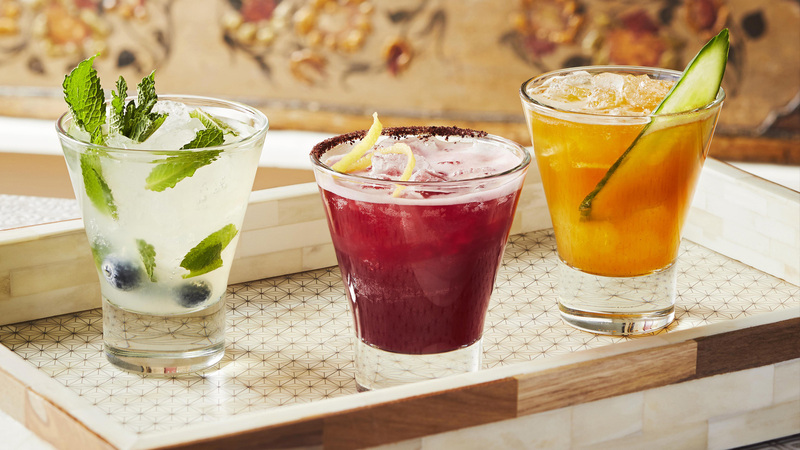 Guests can hold functions in the Patron’s Lounge featuring panoramic views of Toronto stretching down to the CN Tower and Lake Ontario. In the foreground are gardens and reflecting pools that showcase a distinctive modern take on the traditional Islamic garden. This highly versatile space can hold 34 standing, 24 seated and comes equipped with state-of-the-art audiovisual equipment available to meet the needs of board meetings and corporate functions. Described by the architect Fumihiko Maki as “the heart of the Museum” and nestled like a crystal jewel box in the centre of the building, the glassed-in courtyard throws dramatic patterns of light and shadow onto the walls of the atrium. Host your event under the stars in the warmer months and watch the falling snow from inside the atrium in the winter. Inspired by a room in the Château de Bellerive near Geneva, enjoy an intimate Persian-style salon complete with a collection of ceramics that date back as far as the 9th century. 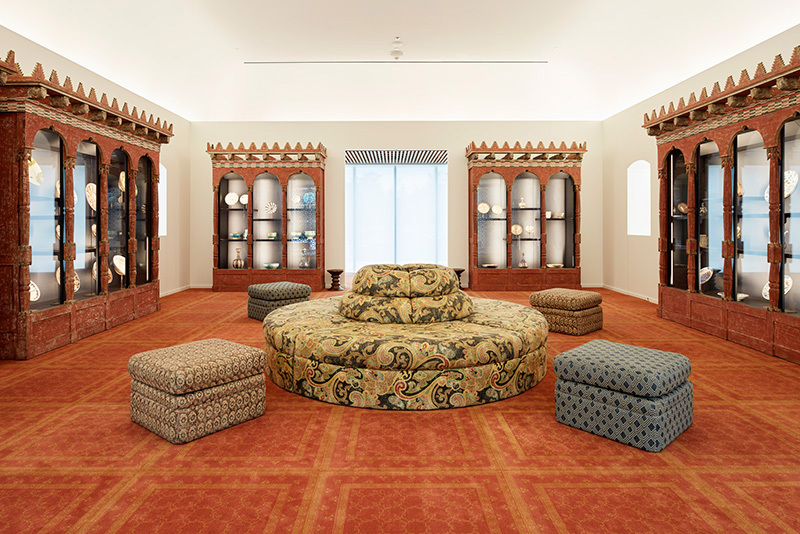 Originally conceived by Prince Sadruddin Aga Khan and Princess Catherine Aga Khan for their residence in Switzerland, the room has been carefully reimagined in the Aga Khan Museum.